The purifying clay formula is specifically designed to target all skin impurities. It draws out trapped dirt, oil, and make-up while it helps preserve skin's essential moisture. This 2-in-1 formula can be used 2 ways: As a daily cleanser or as a mask for deep cleansing. To use as a cleanser: Wet face. Squeeze into hands and gently massage all over the face, avoiding the eye area. Rinse thoroughly and pat dry. To use as a mask: Squeeze into hands. Smooth an even layer over skin, avoiding the eye area. Allow to dry up to 5 minutes. Rinse thoroughly and pat dry. Do not exceed 2 to 3 times per week. Water (eau), Glycerin, Kaolin, Bentonite, Sodium Methyl Cocoyl Taurate, Titanium Dioxide, Trideceth-9, PEG-5 Ethylhexanoate, Xanthan Gum, Glycolic Acid, Citric Acid, Menthyl Lactate, Panthenol, Salicylic Acid, Sodium Hydroxide, Parfum, Sodium Citrate, Disodium EDTA, Green 3. Great product. Skin feels great after use and feels super nice and clean! Although I found I cant use it more than once a week otherwise it makes my skin super dry. Would recommend to friends! Hey there! Thanks for sharing your feedback with us! We'd like to learn more about your experience with our Deep Clean Purifying Clay Cleanser/Mask. Please give us a call at 1-888-663-8876, Monday-Friday from 9a-5:30p ET. We're looking forward to your call! Love how simple this is and how it makes my face feel. Some other masks are messy and hard to get off. 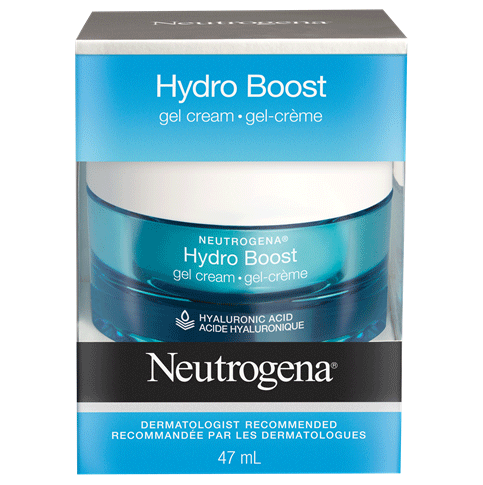 This is an awesome mask for oily or combination skin. It makes my skin feel clean and fresh, but I always make sure to follow-up with a moisturizer because of my semi-dry skin. The price is also amazing (less than $10 at WalMart in Canada)! Overall, would recommend. Hey there, thanks for sharing your feedback with us! We're sorry to hear our Clay Cleanser/Mask wasn't the best fit for you and would like to learn more about your experience. Please give us a call at 1-888-663-8876, Monday-Friday from 9a-5:30p ET. We're looking forward to your call! It's really good. I have sensitive skin and I look to use this cleanser before I actually go in with a cleanser thats a little more potent I really like it and smells soooo good! I received this in an influenster box and i am OBSESSED. 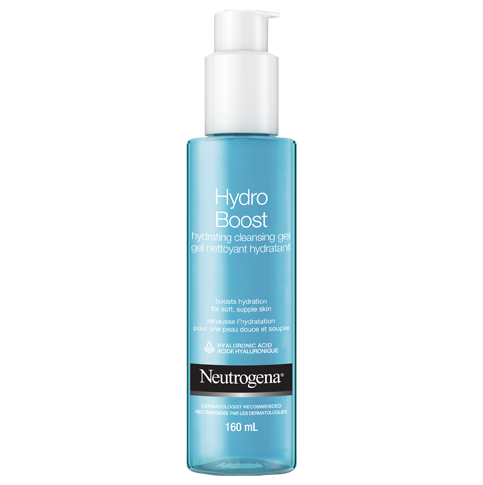 i have since purchased another bottle, it is a super good price for all of its uses, a simple face wash or a nice mask. I love it!! 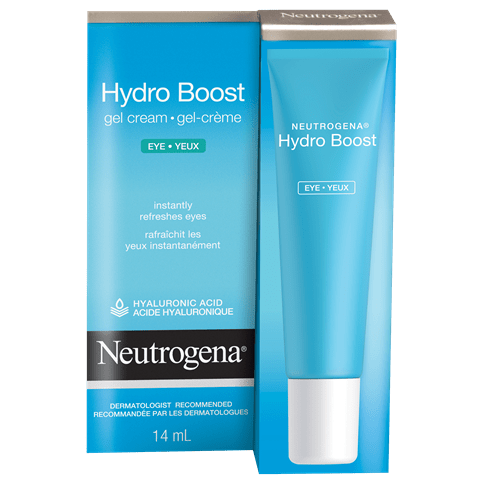 The clay mask from neutrogena is refreshing and you feel quite clean after using. It really makes your face feel smooth and fresh and it worked really well on my skin tone. It did not create any concerns to my skin!